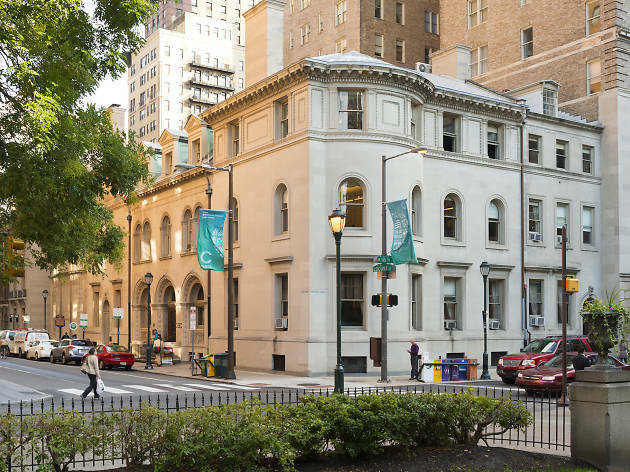 Just around the corner from Rittenhouse Square, the Curtis Institute of Music is a conservatory offering students a variety of degrees in the areas of music and performance Among its illustrious alumni are folks like Leonard Bernstein, Lang Lang and violinist Hilary Hahn. But you don’t have to be a musical mastermind to reap benefits here. 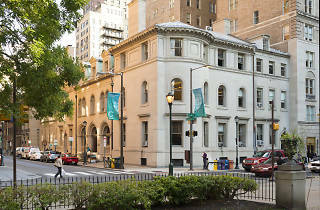 On Monday, Wednesday and Friday evenings from October to May, the institution holds free concerts in its 250-seat Field Hall. The performances not only offer its students ample opportunity to perform for the public as part of their education, but also offer the public an opportunity to listen to a vast array of talented, up-and-coming musicians without having to buy expensive concert tickets. Choose from a selection of family shows, opera, orchestra and more.